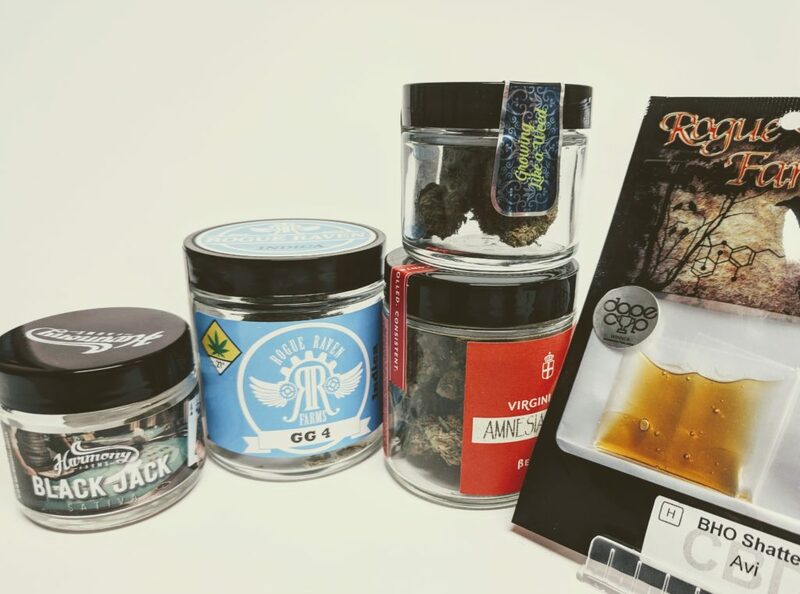 Welcome back to our hub for strain and product reviews, now dubbed The Strain Game! 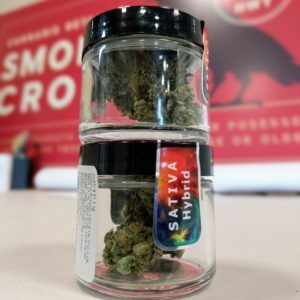 Check out our menu for more information and availability about these strains and the many many others offered by Smoking Crow — Bellingham’s favorite cannabis cabin. 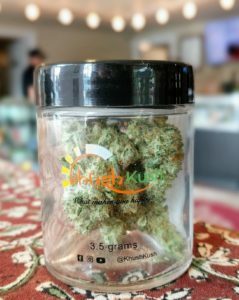 Weed is different for everyone, so maybe to the folks at Khush Kush, this strain is a sativa hybrid, as it says on the label. For me, though, it exhibited stronger indica characteristics than sativa. That’s not to say it didn’t give me a pleasant head high — in fact, it put me in a good mood and helped me forget about my anxieties, encouraging healthy reflection and simple cheerfulness. It was easily one of the most comforting strains I’ve sampled recently, and with its pretty, dark green, frosty buds and classic hashy flavor, Khush Kush’s Item 9 is a can’t-miss strain. This strain has a simple, attractive name, but the experience it offers is more complex and unique. It doesn’t provide a typical heavy body indica or a typical cerebral head high, but it could be the very definition of “kind bud” — it will hold your hand when things get tough. 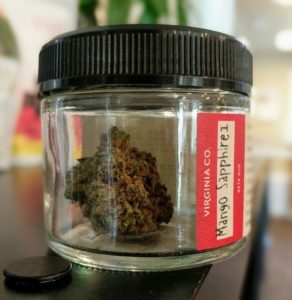 Some strains improve your headspace and mood, while some strains relax your body; Mango Sapphire will put your body in a good mood. It’s a very therapeutic strain. Break open one of its soft, pale green buds, partake in its delicious mango scent and sweet, earthy smoke. As with all of GLW’s flower, this Pudding #1 has extremely photogenic nugs. The quality of the flower and the trim style is visibly apparent. 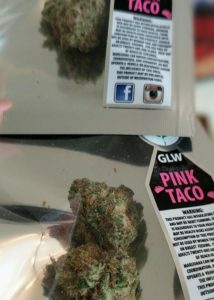 Even better than looking at it is cracking open GLW’s stay-fresh sealed jar and inhaling the intoxicating aroma of sweet spice; it’s a flavor profile that holds up in the taste as you smoke it, and it predicts the wonderfully comforting, happy focus you’ll feel within minutes afterward. 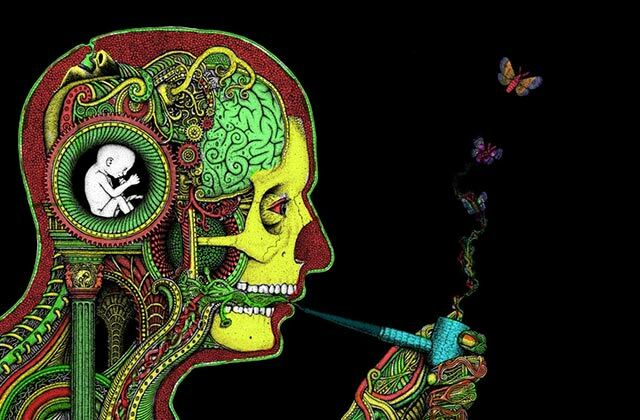 It’s a cerebral head high that chases away any hints of anxiety or stress. Because it’s not too intense of body or mind stimulation, it’s a forgiving strain that offers benefits at any time of the day. 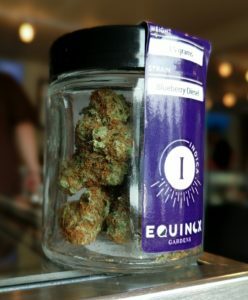 A product of the two strains Blueberry and Sour Diesel, this strain by Equinox Gardens exhibits clear, strong attributes of both its parents. The best thing you can say about Blueberry Diesel is that you get exactly what you’d expect going into it: the deep green and burnt orange buds smell of fresh blueberries, with pungent diesel undertones. The flavor when smoking is terpy and present, offering a pleasant experience perfect for smoking joints with friends. And its high, too — the sensations offered are about 2/3 Blueberry and 1/3 Sour Diesel, making it a relaxing, easygoing choice for socializing or de-stressing after work. Easily one of the favorite strains we offer, both of our staff and our customers, the Pink Taco provides more than just a curiously funny name. It’s an indica-leaning hybrid that’s extremely stimulating; it will unlock your deep thinking, tickle your funny bone, and incite interesting conversation with friends. It also boasts one of the more stunning-looking buds I’ve seen, with rainbow-like shades of pink, purple, orange, and green, especially when ground up. Smoking Pink Taco provides a harmonious experience and offers the best of both worlds, relaxing your muscles and enlivening your mental state.